Tech offers lessons about the future for every industry every year – from development tools to devices to databases to cloud services. 2018 is no exception. That leads to the next piece of interesting tech — React Native. 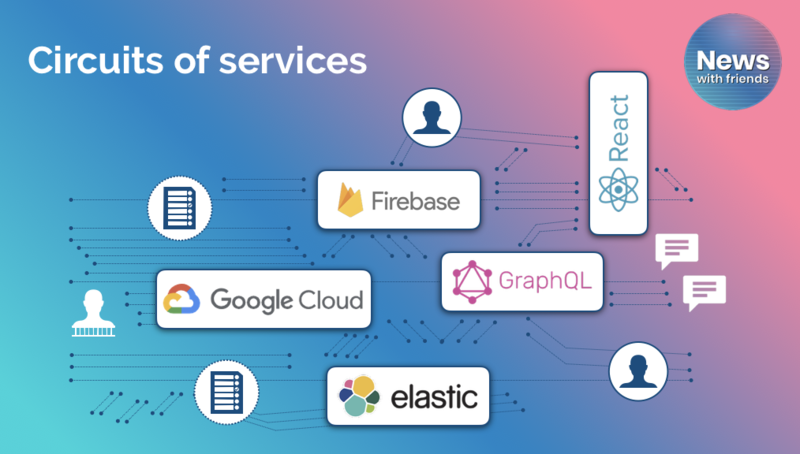 We used to call things like this collection of services a stack – GraphQL on top of Elasticsearch behind a React Native front end engaging people through Firebase-powered interactions. “Stack” might still work to define that, but the effects of the combinations of those systems are much less vertical or hierarchical than previous stacks like LAMP (Linux, Apache, MySQL, PHP). 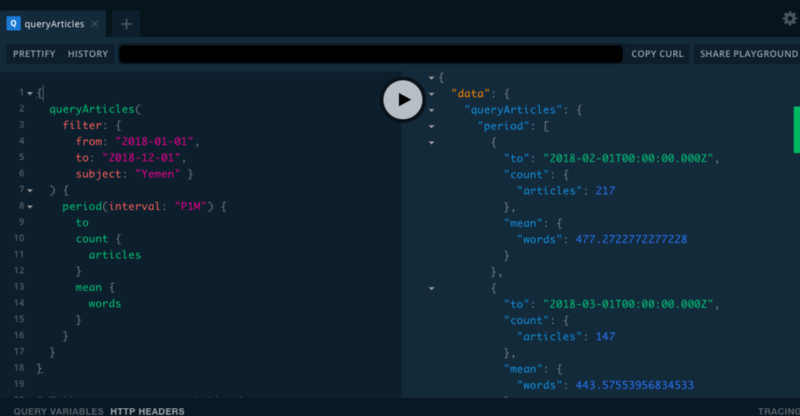 When GitHub came along a lot of devs working in news orgs were inspired by social version control and began thinking about editorial workflow systems a little differently. Contributoria and later Publish.org were both partially GitHub-inspired. There were some interesting journalism projects checking for diffs on published documents, too. GitHub inspired different ways of working and operating.